Rugby is a big deal in some parts of the world. In England, they want it to be even bigger. 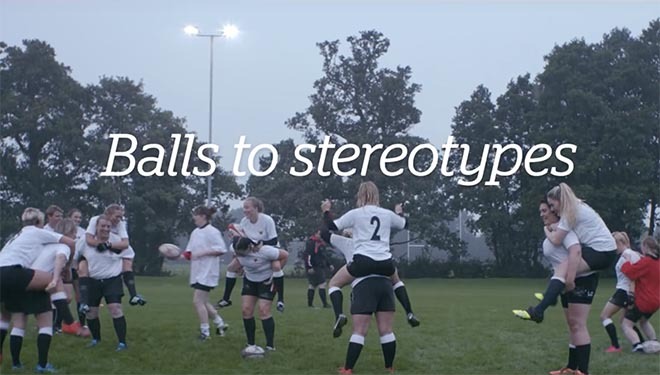 England Rugby is running a campaign right now that is working to break the stereotypes around what rugby players are like. 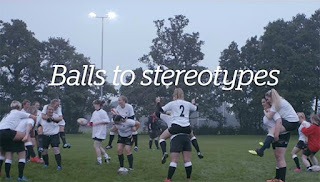 To accompany the campaign several short documentary style videos have been made. The unfortunate thing is that you can't watch them in the US. Why? What is the purpose of region locking promotional videos? The campaign idea is great, but give it a chance to spread.